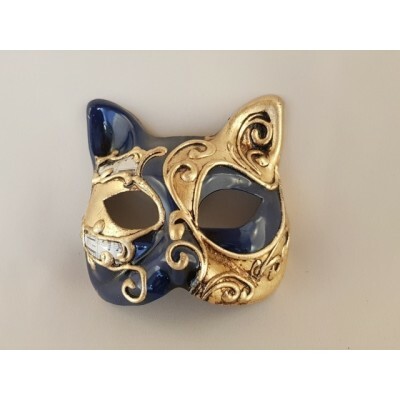 adult cat shape,entirely hand decorated using the finest gold leaf. 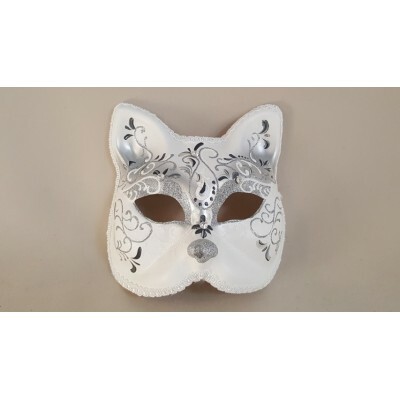 Adult cat shape, entirely hand decorated using silver and white glitter, embellished with clear and bright rhinestones. 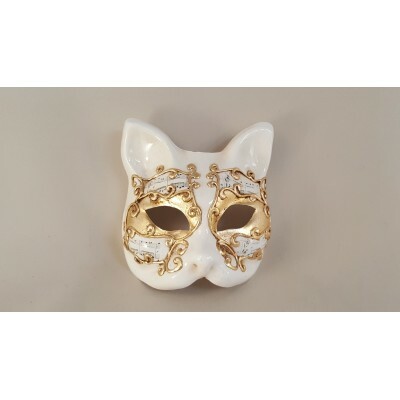 The borders are coated with soft, white trimmings. 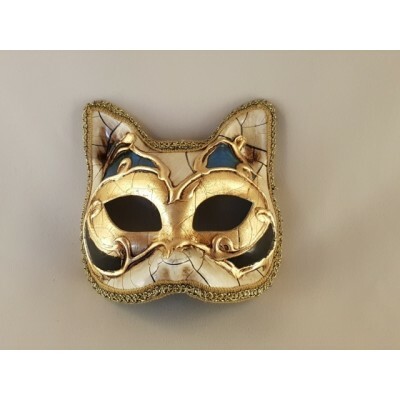 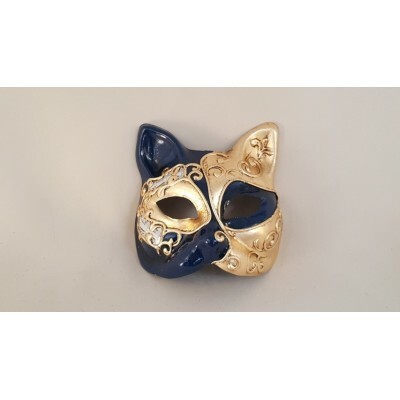 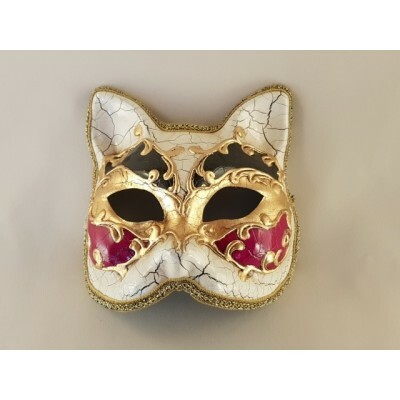 Adult size, cat shape ,entirely hand decorated and coated with real gold leaf.